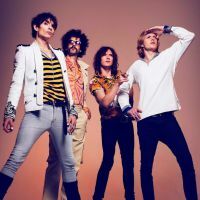 The Lowestoft rock band will call in Belfast, Dublin, Nottingham, Birmingham, Leicester, Southend, Norwich, Cambridge, Bath, Portsmouth, Brighton, Watford, Manchester, Newcastle, Glasgow, York, Liverpool, and London, where they'll play the Roundhouse on December 20. The band announced the dates with studio footage posted to social media, viewable below. Following the UK and Ireland run, the band will make stops in continental Europe during January and February 2020. Tickets go on general sale at 10am on April 12, while those who pre-order the new record will get first access to the tour pre-sale. 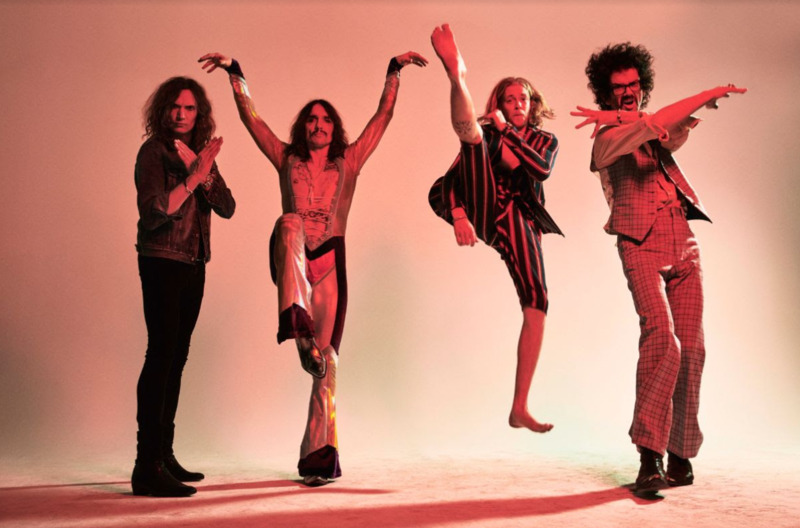 Justin Hawkins and band announced the follow up to 2017's 'Pinewood Smile' with a video message last week. It's set to land on October 4 through Cooking Vinyl. Prior to the album's release, the band will headline this year's Teddy Rocks festival at Charisworth Farm in Blandford, Dorset on May 4. 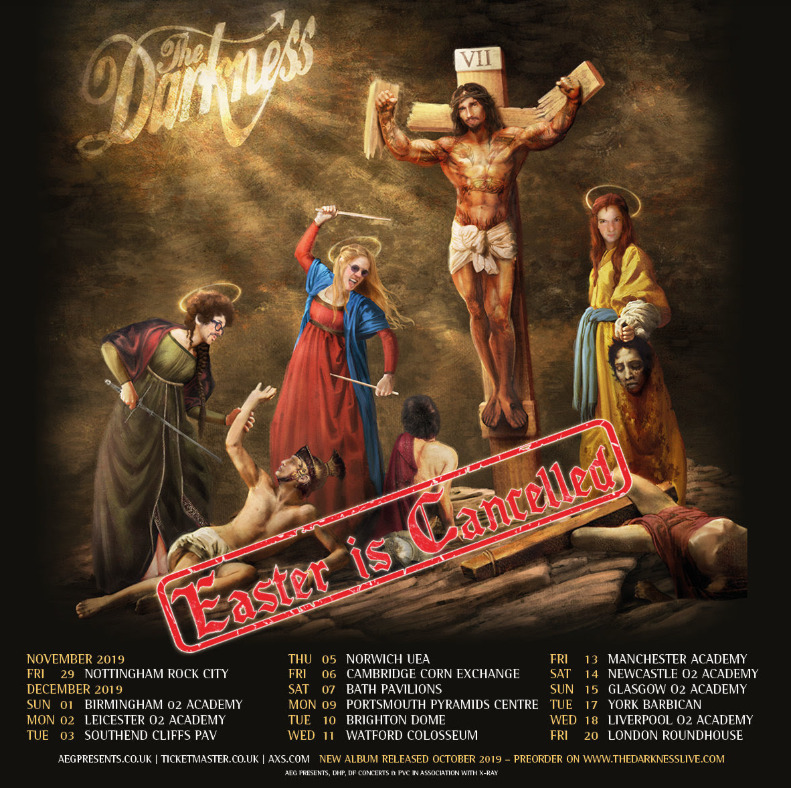 Click here to compare & buy The Darkness Tickets at Stereoboard.com.